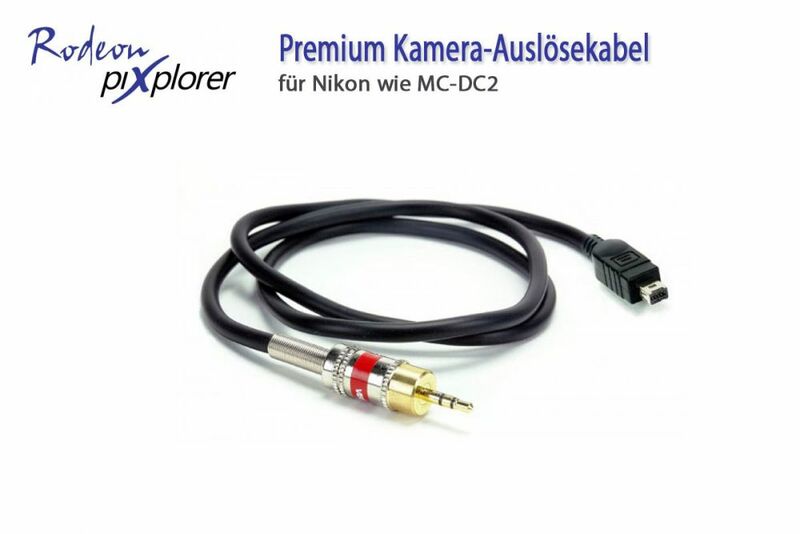 High quality camera trigger cable for all Nikon cameras with MC-DC2 socket for remote control. This cable works with the RODEON piXplorer and all other Clauss panoramic heads from the pix-series. A complete compatibility list you can find below. But of course you can use this cable also for connecting other remote controls to your camera.